Your Children will just love playing this Monster Game. Its a game where they will learn about shapes and colours. 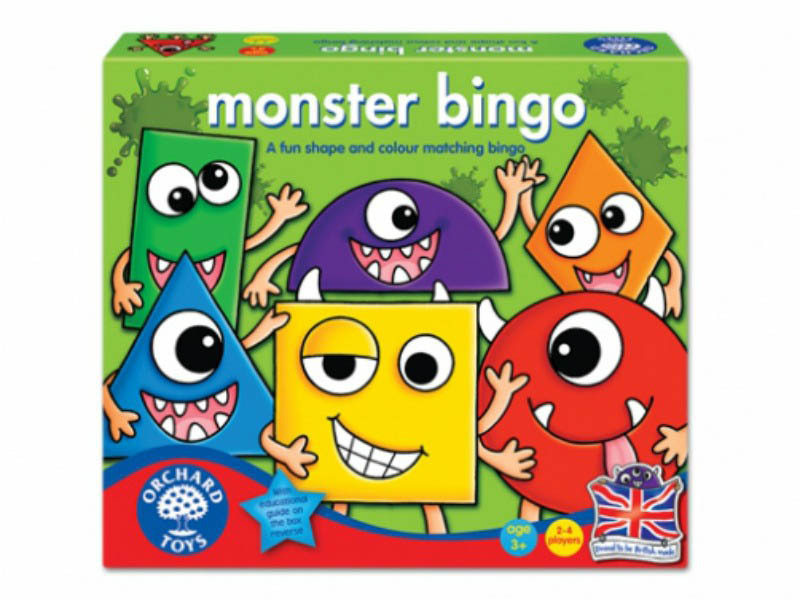 The aim of the game is to be the first player to cover a horizontal, vertical, or diagonal line of four monsters on their board and shout "Monster Bingo"
This fun shape and colour matching bingo is a great way for your child to learn about the different shapes and colours. 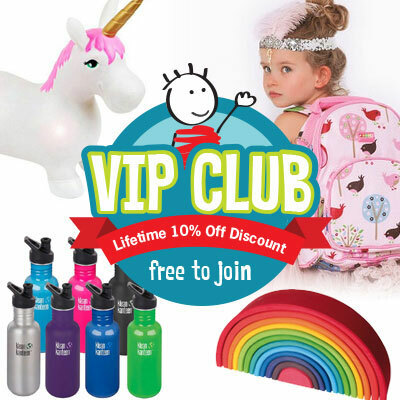 The game also helps develop colour and matching skills and develops observation skills. 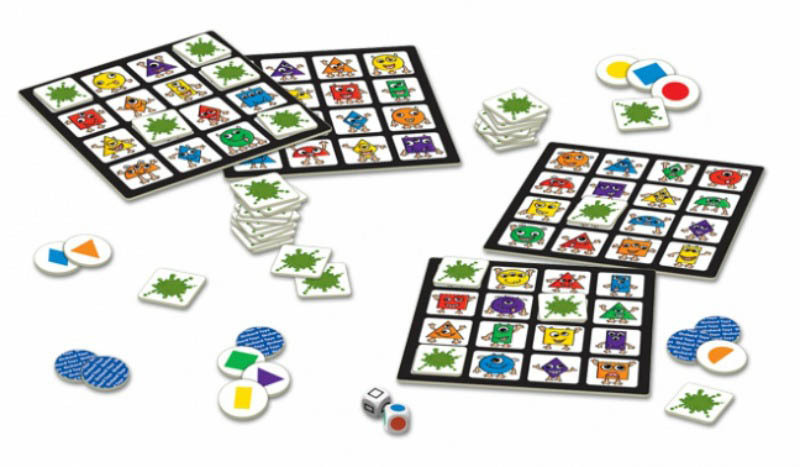 Contents Include: 4 (double-sided) bingo boards, 36 colour shape discs, 64 slime tiles, 1 colour dice, I shape dice.